Epic Games will reportedly be offering two free games to buyers throughout 2019 and will also give 88 percent of revenue to developers. Fortnite developer Epic Games has announced its Epic Games Store, which will rival online game stores like Steam and others. The game developer says that it will offer 88 percent of the revenue to developers who are earning less than a certain amount and Epic will take 12 percent of the cut. 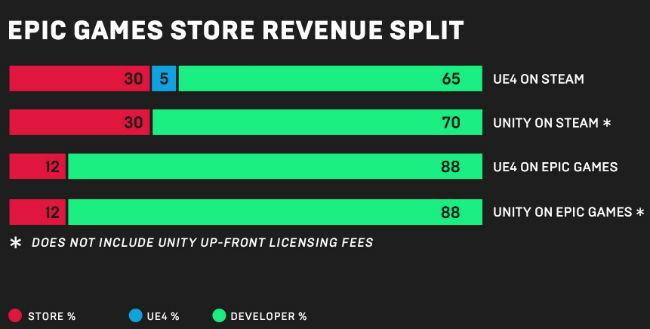 This is a much fairer proposition and incentive for developers since Steam, one of the most popular online game stores, takes a massive 30 percent cut from developers. The Epic Game Store is set to launch soon and is said to keep adding more games to Android and other platforms throughout 2019. In order to lure customers away from other online game retailers, Epic is said to offer two free games every month throughout 2019 and it will reportedly be funded by Epic. The Epic Store will also introduce “Support-A-Creator” programme and “If you opt to participate, creators who refer players to buy your game will receive a share of the revenue that you set (tracked by code or affiliate marketing link). To jumpstart the creator economy, Epic will cover the first 5% of creator revenue-sharing for the first 24 months.” Game Developers will get to stay in touch with their customers. When a user buys their game, he/she will automatically subscribe to the dev’s newsfeed. Developers will also be able to send players updates via email if the players choose to share it. 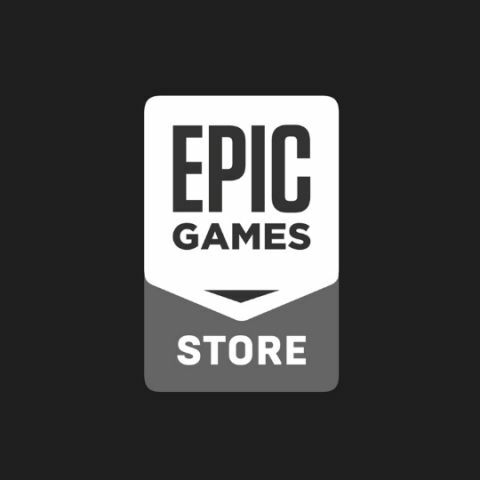 Epic says there will be no tiers of thresholds with the upcoming Games Store and if the game devs use Unreal Engine, the company will cover 5 percent of engine royalty for sales on the Epic Games store, out of Epic’s 12 percent. However, this doesn’t mean that games using other engines are not welcomed, since Epic's Game store will host games built using any engine, and the first releases span Unreal, Unity and internal engines. Epic will reveal more details on the upcoming game releases at The Game Awards.